Kildare South TD and Chairman of the Fine Gael Parliamentary Party Martin Heydon has said that confirmation of an agreement between Minister Denis Naughten and Eir will see almost 9,000 Kildare premises receive high speed broadband by the end of 2018 under a new agreement reached with Eir. 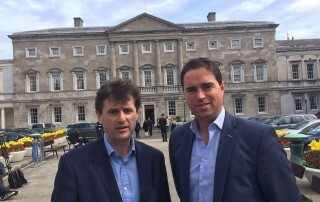 Fine Gael Kildare South Martin Heydon TD has today (Friday) welcomed the expansion of the roll out of high speed broadband in South Kildare announced by Imagine. 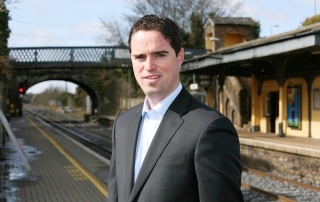 Fine Gael Kildare South TD Martin Heydon has today (Friday) welcomed the rollout of new high speed broadband in areas around Old Kilcullen by Imagine following a long campaign to improve provision in Kildare South. 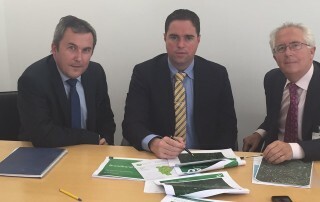 Fine Gael Kildare South Martin Heydon TD has today (Wednesday) said that he is continuing to keep the pressure on Eir to confirm timelines for the rollout of their fibre broadband technology to many rural areas of South Kildare. 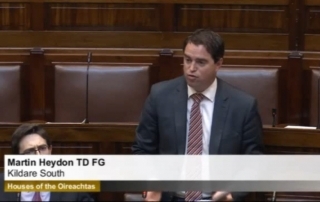 He was speaking following a meeting with senior executives from Eir in Leinster House last week. 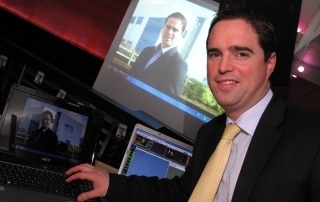 Fine Gael Kildare South Martin Heydon TD has today (Wednesday) welcomed confirmation from Imagine that they are rolling out broadband services in parts of Kildare South commencing from a site in Old Kilcullen. Following the announcement of the Governments Capital Plan today, I have had a number of constituents ask me what it is all about. A Governments Capital Plan is the programme for spending on significant infrastructural projects for the next six years including roads, rail, health facilities, schools and broadband.